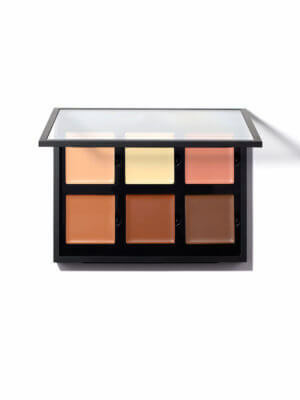 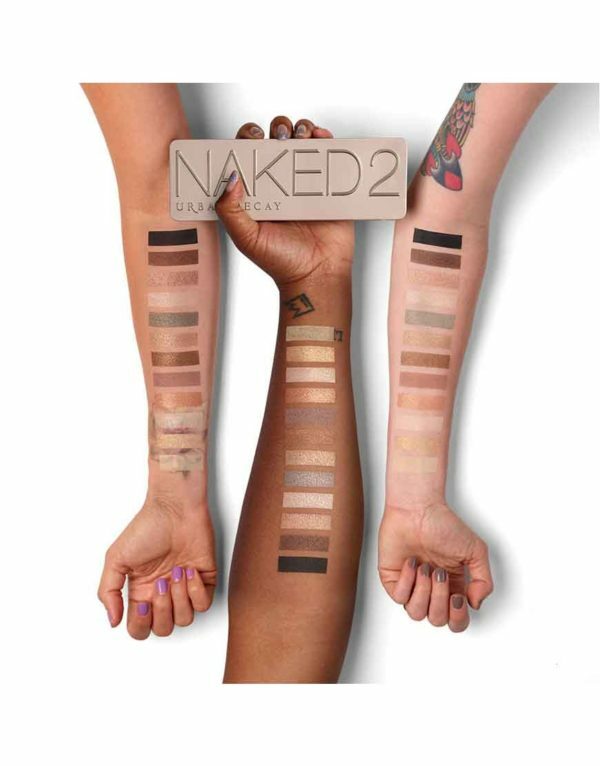 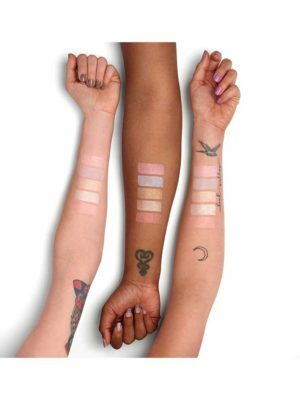 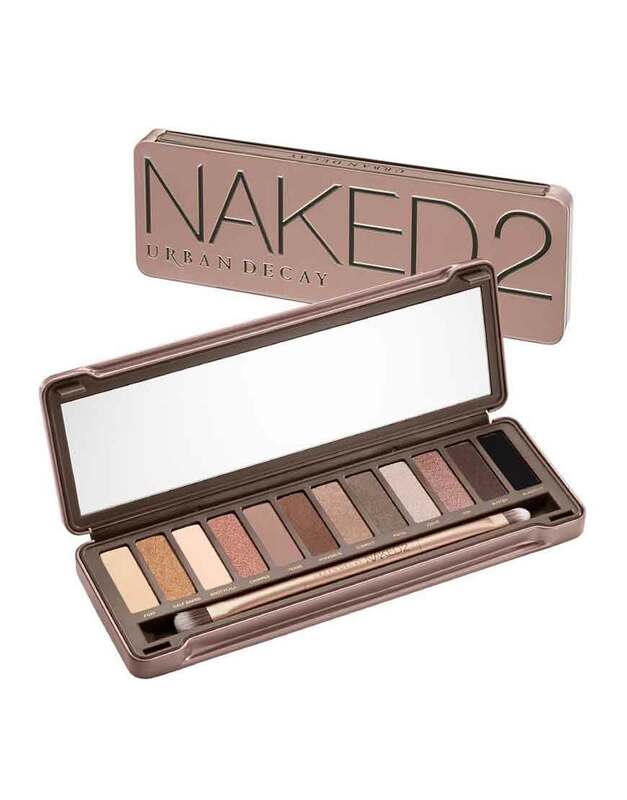 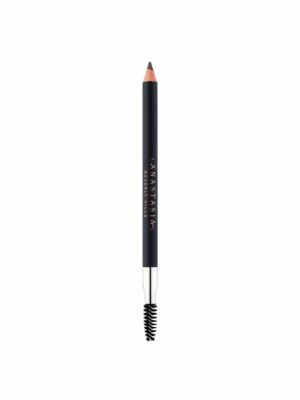 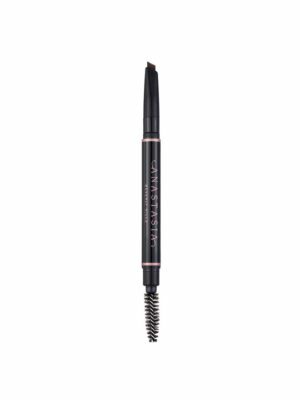 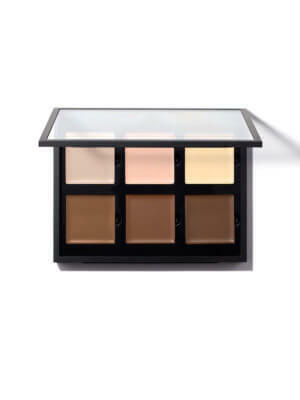 You demanded “MORE NAKED!”—and Naked2 delivers. 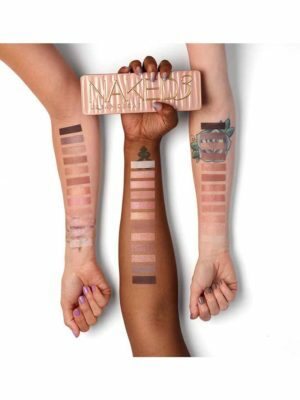 From luminous shades with shimmer and sparkle to the smoothest mattes imaginable, Naked2 is packed with 12 never-boring taupe-hued neutrals (including a gorgeous grayish brown, a glittery copper and our lewdest, blackest black). 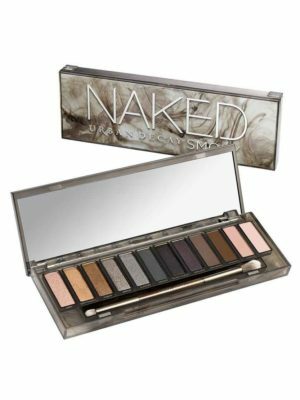 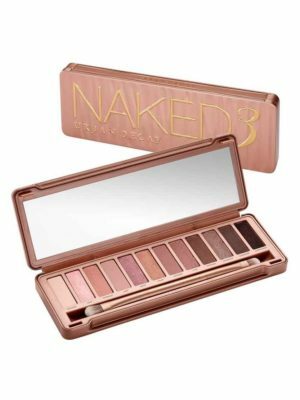 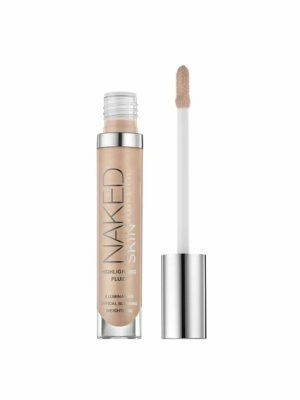 Naked2 Eyeshadow Palette -Expand your Naked range to create even more sultry neutral looks, smoky dramatic looks and everything in between.